Steven B. Long - Ward and Smith, P.A. 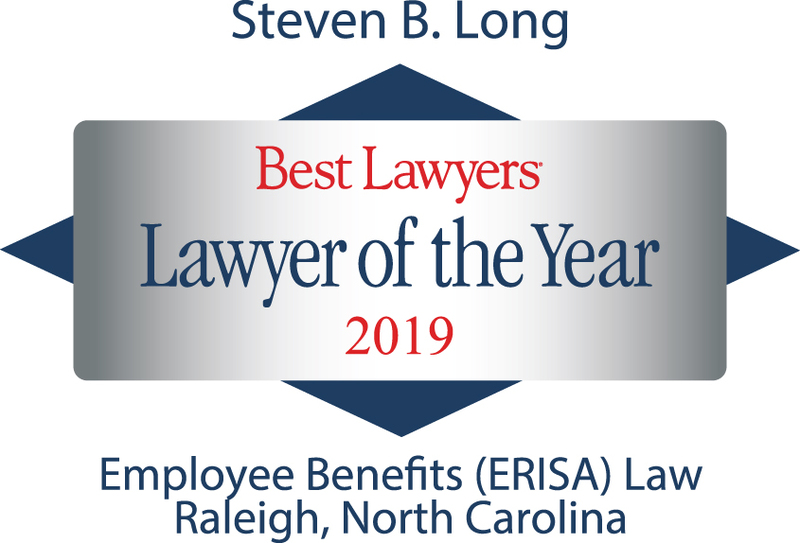 Steve Long leads the firm's Tax and Employee Benefits practice. He has extensive experience working with employers in banking, retail, and technology to establish and maintain retirement plans, executive compensation agreements, stock incentive plans and other employee benefits. Steve also advises charities and other tax-exempt organizations regarding their IRC 403(b) and IRC 457 retirement plans, as well as issues related to compliance with Internal Revenue Service and state regulations concerning executive compensation, fundraising and lobbying activities. Additionally, he counsels business owners and individuals in retirement and estate planning. Four Ward and Smith Attorneys Selected as "Lawyer of the Year"